For well over two decades Can-Wall Systems Inc. has been a leader in premium quality interior and exterior wall systems. We are manufacturers, suppliers and installers of North America's most innovative and effective interior and exterior finishing systems. 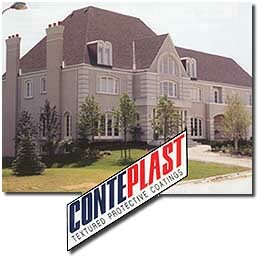 Our company specializes in protective exterior acrylic coatings, exterior insulated and non-insulated wall systems and interior smooth coat veneer systems for use in a wide range of construction applications.